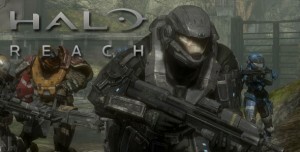 Halo Reach launched last week and it has become an the most played game online. Millions are playing Reach’s online multiplayer mode. I likes Halo so much!